I’ve gone most of my life thinking I don’t particularly care for cooked carrots. Give me the raw crunchy ones any time but why bother with the cooked mush? But then I encounter them roasted or braised, cooked slowly until they are burnished with deep dark spots and a concentrated carrot flavor, and I remember that oh, right, cooked carrots are good! Especially on a cold day, when a platter of crudite hardly feels appealing a platter of caramelized carrots can be a delight. 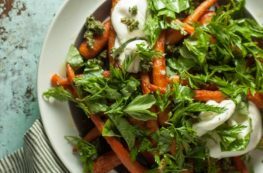 This version makes use of a pressure cooker (or an Instant Pot) to quickly concentrate the natural sweetness in carrots and fennel (but you could certainly cook them low and slow for longer if you don’t have a pressure cooker). 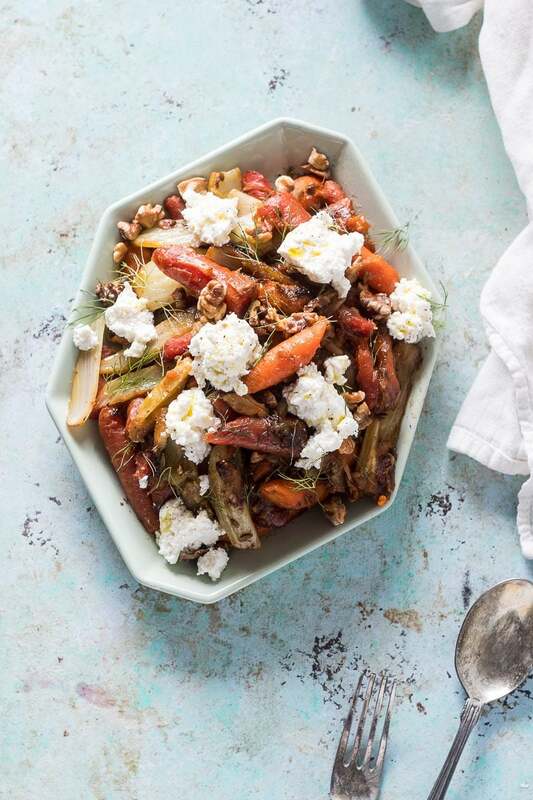 They get cooked with a little butter and garlic and fennel and coriander seeds, then tossed with olive oil and lemon juice and and dolloped with lovely fresh ricotta for creaminess and scattered with toasted walnuts for crunch. 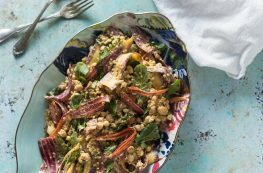 It’s a lovely side dish alongside just about any protein (I think it’s particularly nice with fish or pork), but I also like it as a simple vegetarian main tossed with cooked farro. It’s a great way to be reminded that caramelized carrots are good! 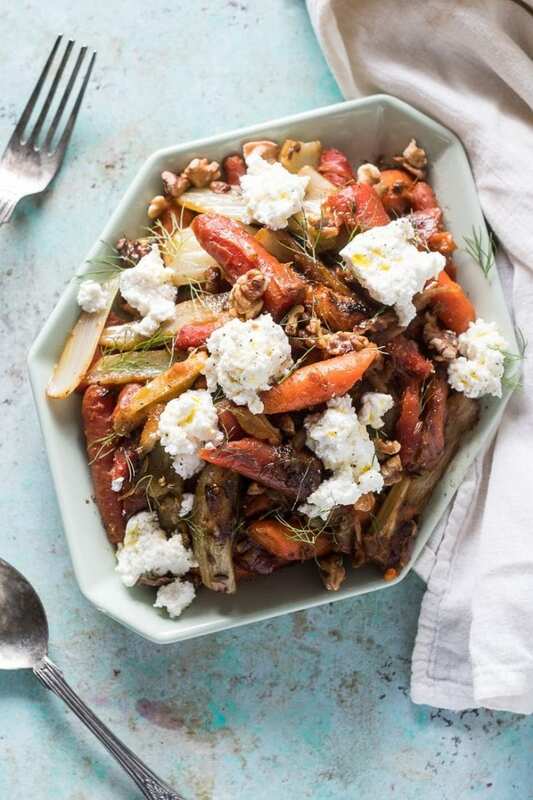 This simple side dish highlights the natural sweetness in carrots and fennel, which play particularly well together. They get cooked in a pressure cooker or Instant Pot in a few minutes (if you don't have one you could cook them in a covered pot over low heat for about 45 minutes). For the best results go with the best, freshest ricotta you can get your hands on or try making your own (it's easy). 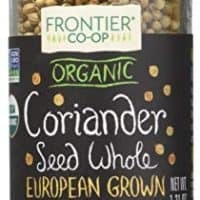 I like this alongside just about any protein, it also makes a lovely light vegetarian meal tossed with cooked farro. Wash and trim the carrots, no need to peel. Slice into 2-inch pieces (if the carrots are thick, slice them in half lengthwise). Trim off the feathery stalks of the fennel right at the top of the bulb, reserving a few of the nicest fronds for finishing the dish. Trim off a sliver of the base of the bulb and any dry or shriveled portions of the outer layer, then slice the bulb in half from top to bottom, then slice each half into quarters. If using a manual pressure cooker, heat over medium-high heat, if using an electric pressure cooker/Instant Pot use the saute function. Add the butter, garlic, fennel seed, coriander seed, carrots, and fennel and salt and saute for about 5 minutes, or until you can see some spots of caramelization on the fennel. Close the pressure cooker and bring to high pressure and cook for 2 minutes. Manually release the pressure. While the pressure is releasing, toast the walnuts in a dry pan over medium heat until they smell fragrant. 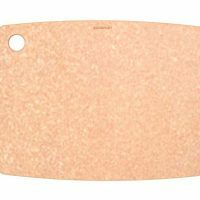 Transfer to a cutting board and give them a rough chop. 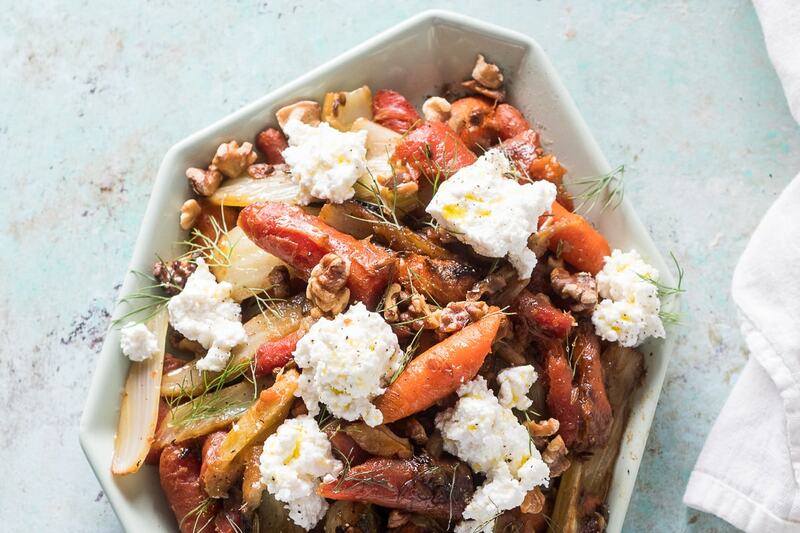 Transfer the carrots and fennel to a serving bowl or platter and toss with olive oil and lemon juice, dollop with ricotta, and sprinkle with walnuts and reserved fennel fronds. Serve. Looking for more carrot recipes? 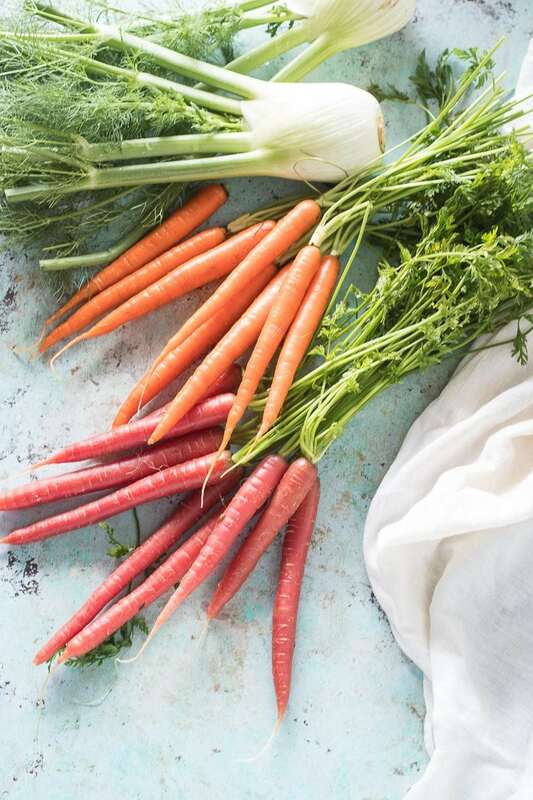 I partnered with a great group of bloggers and Instagrammers to share carrot recipes. Browse the hashtag #24carrotgoals on Instagram to see more! I love sweet roasted carrots! And I’m always looking for dishes to make in my Instant Pot to make my life easier. This is perfect! I am loving the addition of fennel to this, a great counter to the sweet roasted carrots. On my must try list! That’s such a beautiful dish! I love how you topped it with ricotta, will have to try this. I *still* haven’t ever tried fennel. I am disappointed in myself. But if there was ever a reason, here it is! Sounds delicious only I’m a bit concerned that if I dont any liquid (like a quarter of a cup of stock) the dreaded “burn” notice might appear! Could you reassure me that it wont? Many thanks and a Very Happy New Year to you! I haven’t had any problems with scorching (or setting off burn signals in an electric pressure cooker) when I’ve made this–the short time at high pressure makes that problem unlikely. But you could add a little liquid from a few tablespoons to a quarter cup (chicken or veg stock, water, or white wine) if you’ve found drier recipes tend to set off the “burn” signal in your unit.